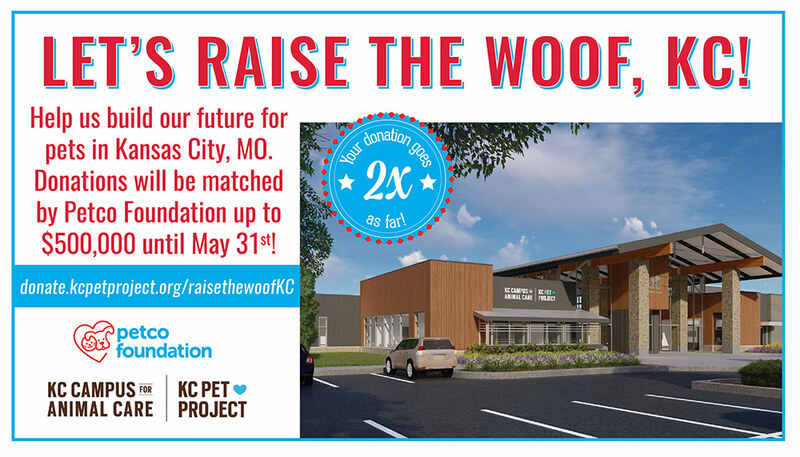 All Gifts Made to the Future of Home of Kansas City’s Pets will be Matched by the Petco Foundation up to $500,000 until May 31, 2019. 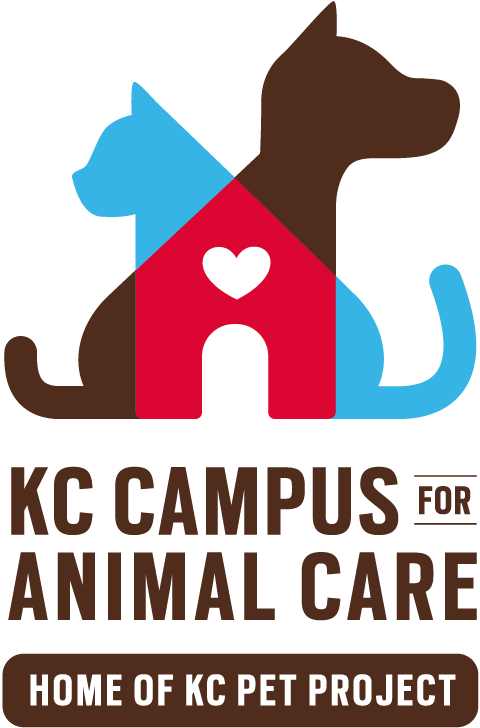 March 19, 2019, Kansas City, MO: Shelter officials announced today that they have launched the public capital campaign for the Kansas City Campus for Animal Care. Today, the shelter launched its Raise the Woof KC! capital campaign toward raising $500,000 for the lifesaving equipment that will go into the new shelter — including the kenneling, veterinary supplies and equipment and more. All donations made to http://donate.kcpetproject.org/raisethewoofkc will be matched by the Petco Foundation up to $500,000 until May 31, 2019. Donors have the unique opportunity to put their name on the Kansas City Campus for Animal Care through gifts made to this page and through naming opportunities. The Petco Foundation has long been a tremendous partner of KC Pet Project throughout the years. The Foundation is excited to support KCPP’s future home, the new Kansas City Campus for Animal Care, through this matching gift opportunity. History was made in June, 2018 as ground was broken on The Kansas City Campus for Animal Care, a public-private partnership that will represent the best practices in animal sheltering across the United States. Mayor Sly James, City Manager Troy Schulte, Kansas City Councilmembers, Parks Board Director Mark McHenry and Parks Directors, KCMO GO Bond voters, and generous civic and philanthropic leaders were all on the new shelter site for the historic and exciting event. 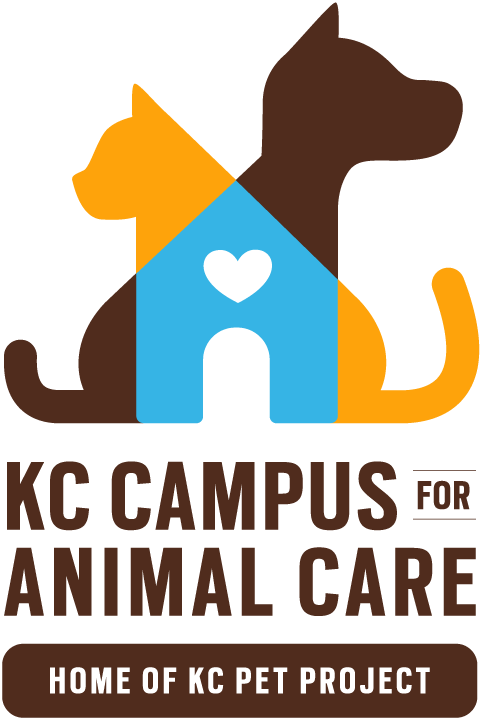 The Kansas City Campus for Animal Care will be located in Swope Park at the corner of Gregory Boulevard and Elmwood Avenue. Construction of the new state-of-the-art facility is currently ongoing; it is expected to open its doors to the public later this year. The construction project will adhere to the City’s minority hiring, workforce development and One Percent for Art programs. Local architecture firm HNTB is designing the Kansas City Campus for Animal Care; Grand Construction is serving as the construction manager for the campus project. The facility will be operated by KC Pet Project, the organization responsible for the turnaround of what is the third largest no-kill, open admission animal shelter in the United States. This public-private partnership project is coming to life in Swope Park at the corner of Elmwood and Gregory, and will be owned by the City when completed (similar to the Kansas City Zoo and Starlight Theatre). On April 5, 2018, the Kansas City, MO City Council unanimously approved the cooperative agreement for the Kansas City Campus for Animal Care. This agreement authorized the design and construction of the new animal care campus in Swope Park and appropriated $18M in KC GO bond funding to the facility project account. It also authorized the Kansas City Campus for Animal Care to enter into professional services, design, and construction contracts to complete the project. In addition to the City’s contribution, the private sector has already extended significant generosity to this project, contributing over $5M in cash commitments and over $5M in pro bono services toward the construction of the Kansas City Campus for Animal Care. Naming opportunities for the Campus are available for those who wish to invest in the future of our community’s pets. “Over the past 7+ years, we have been immensely gratified by the passionate and enthusiastic response of the community to this opportunity to build Kansas City’s first animal care campus,” noted Raise the Woof Co-Chair Roshann Parris. In partnership with the late Adele Hall, along with Co-Chair Kristi Wyatt, Parris noted that to date, “no one has said no. It’s been an incredibly heartwarming endeavor,” she continued. Parris said that the private sector has already exceeded its original commitment to the City to raise $10M in a combination of cash and in-kind contributions. The total private sector raise is now targeted to be at least $15M. For more information about the Kansas City Campus for Animal Care and the entire Raise the Woof campaign, visit www.raisethewoofkc.org. The KC Pet Project main shelter location, the Pet Adoption Center in Zona Rosa, and the Petco Pet Adoption Center are all open 7 days a week. KC Pet Project also provides cat adoptions at 9 Petco stores in the metro area and partners with Whiskers Cat Cafe. KC Pet Project is the 3rd largest No Kill, open admission animal shelter in the U.S. The Kansas City Campus for Animal Care, coming to Swope Park in 2019, will be one of the premier animal sheltering facilities in the United States. Focusing on pet adoption, pet retention, education and outreach to both adults and youth and operated by KC Pet Project, this facility will be the first animal shelter built for the City of Kansas City, MO. It will house and care for over 10,000 pets a year. The Campus will offer a broad range of programs and services that define the standard of care for animal welfare in America, and will impact the lives of over 25,000 Kansas City families annually—serving both 2-legged and 4-legged citizens of our region every day.